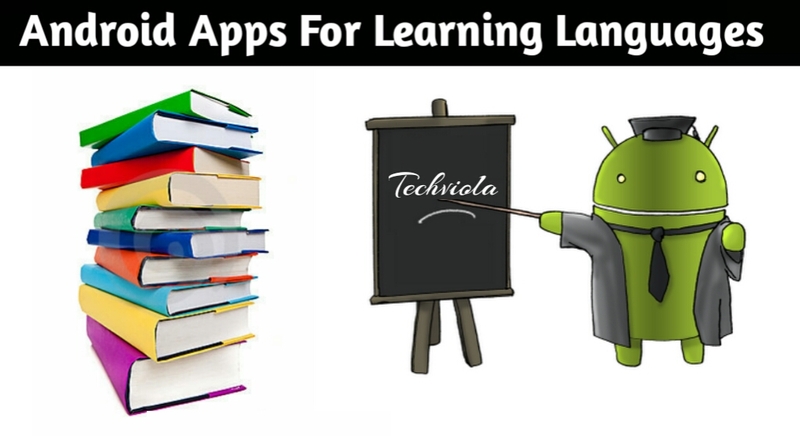 Today we’re Listing out the Top 5 Ultimate android apps thats capable of teaching you different languages ranging from English, french, Spanish etc. Learning or aspiring knowledge is never a waste of time, in fact they’re one of the best thing you can impact into your life and brain. Been able to master different languages ranging from your mother’s languages to other languages is certainly not an easy task. But they comes in great handy for different purposes like in business and also helps to communicate with people when you go to foreign countries. Android has a whole lots of them, both the good, the bad and the ugly. There are over five hundred apps on the Google play store that claims they’re capable of teaching you English and different languages. But finding the ones that best suites your need is what matters here. Been able to voice-out English or other languages correctly without any faulty break determines how knowledgeable and experienced you’re. We’ve listed the best English and other language learning apps below, you really don’t want to skip any of them. 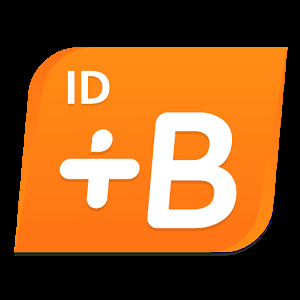 Babbel is among the best ultimate android app capable of teaching you different languages. They offer 14 languages to learn from, starting with Spanish, French, German, Italian, Brazilian Portuguese, Russian, Turkish, Polish, English, Indonesian, Dutch, Danish, Swedish, and Norwegian. With babbel you can confidently speak the languages like you’ve always wanted, not just memorising a list of vocabulary words or learning sentences you’ll never use. Babbel permits you to choose courses on topics you care about, and learn what matters to you, Progress is synced across all devices, and all content can be downloaded for offline use. So you can learn anytime and anywhere, except in your sleep. Currently there are 10 million people who downloaded babbel from the Google play store. Duolingo is the best way to learn, to read, to write and to speak different languages, they offer varieties of languages ranging from English, Spanish, French, German, Portuguese, Italian, Dutch, Irish, Danish, Swedish, Russian, Ukrainian, Esperanto, Polish or Turkish. Practice speaking, reading, listening and writing. Play a game, answer questions and complete lessons to improve your vocabulary and grammar. Start with basic verbs, phrases, and sentences, and learn new words daily all with duolingo.It’s effective, 34 hours of Duolingo are equivalent to a semester of university-level education. Millions of students use Duolingo to study and learn in language classes at school!. 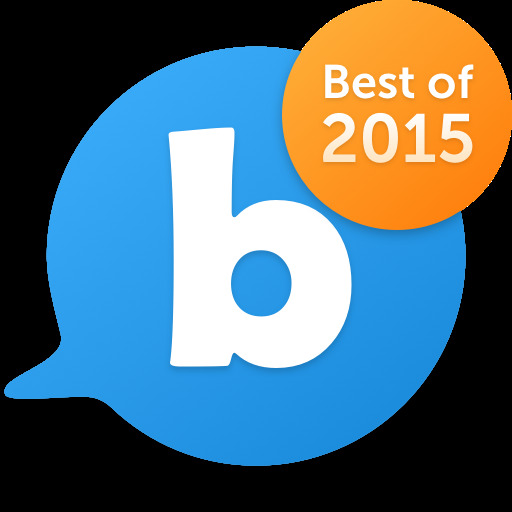 Duolingo is fun and free you don’t wanna miss this great app do you?. Currently there are 50 million people who downloaded duolingo from the Google play store. 50 Languages teaches you varieties of languages with your navigate language. It combines audio and text for effective and sound learning. 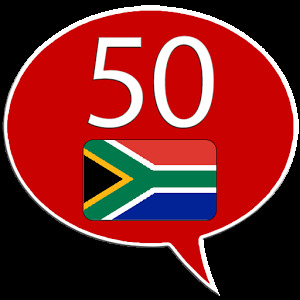 50 language is available in over 50 languages and in approximately 2500 language combinations, e.g. German to English, English to Spanish, Spanish to Chinese. The 100 lessons help you to quickly learn and use a foreign language in various situations. 50languages corresponds to the Common European Framework levels A1 and A2 and is therefore suitable for all types of schools and students. The audio files can also be effectively used as a supplement in language schools and language courses. Adults who have learned a language in school can refresh their knowledge using 50languages.You can download the audio files from www.50languages.com to your mp3-player and listen to them. Currently there are 5 million people’s who downloaded 50 language from Google play store. Busuu makes learning languages to be more fun and easier. With busuu, you don’t just learn languages only, you fall in love with them. Learn Spanish, English, German, French, Italian, Portuguese, Turkish, Arabic,Polish, Russian, Chinese, and Japanese with the help of over 60 million international native speakers who are learning, practicing and teaching on busuu. Busuu language learning is effective, master the basic skills and phrases of the language you want to understand fast with a fully interactive course, anytime and anywhere. Learn basic words and phrases and improve fast with vocabulary and grammar units. Practice by submitting writing exercises to fluent speakers that will help you perfect your skills. Busuu also let’s you learn when you’re in offline mode. Currently there are 10 million people who downloaded busuu from Google play store. Memrise language spymaster is fully capable training your language learning skills and send you deep undercover as a spy in a distant Universe. Use the language you learn from memrise to dupe enemy agents into thinking you are one of them, and to spot other fellow agents that will help you along the way. Every language is a whole world of discovery and adventure!. Pick a language and start your quest now. 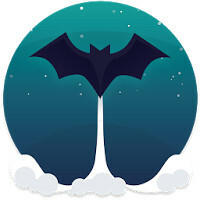 Learn French, Spanish, German, English, Chinese, Japanese, Korean, Turkish, Russian, Italian, Portuguese (from Brazil or from Portugal), Swedish, Norwegian, Danish, and many more with memrise spymaster. Currently there are 5 million people who downloaded memrise spymaster from the Google play store. Experience matters! Becoming fluent in a foreign language is an incredibly rewarding experience and a serious confidence booster. Start speaking English, French, Spanish etc with the above listed Apps. With no prior knowledge, you will learn to fluently speak short sentences in real-world situations in no time. Transform your travel experience, improve your memory skills, practice with real native speakers, study or live abroad and, even better, meet new people and develop life-long friendships!. Keep Learning and don’t ever stop!. How To Install The Google Pixels Camera Packed Features On Any Android Phone.